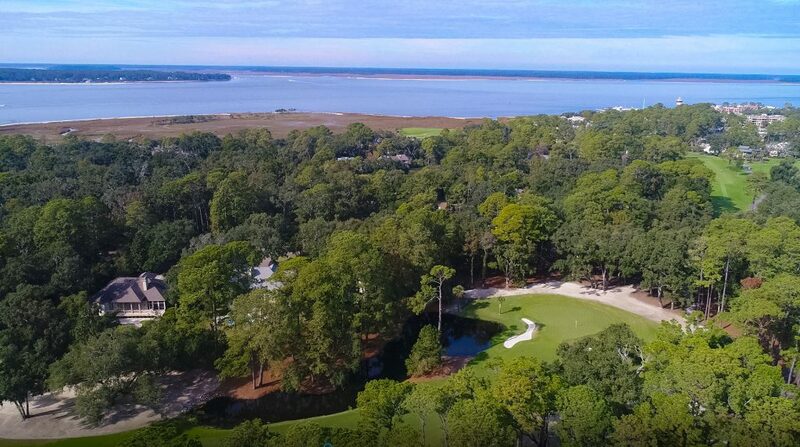 Imagine watching the RBC Heritage from your backyard? 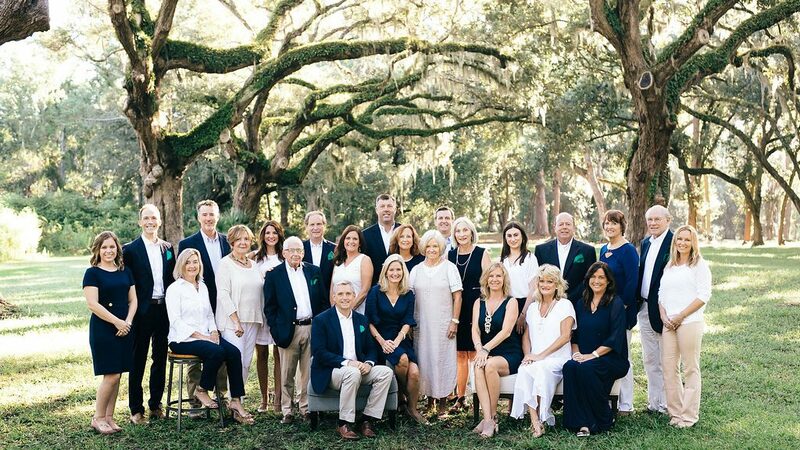 75 Plantation Drive is the perfect homesite to do just that. 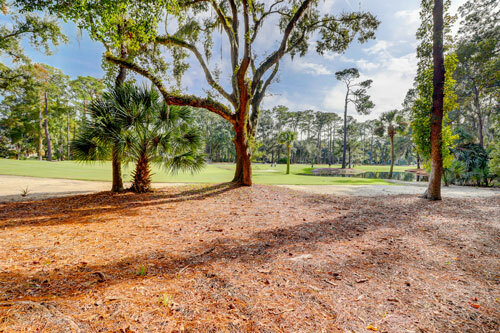 With gorgeous lagoon views and 150′ of frontage along the world-renowned Harbour Town Golf Links. 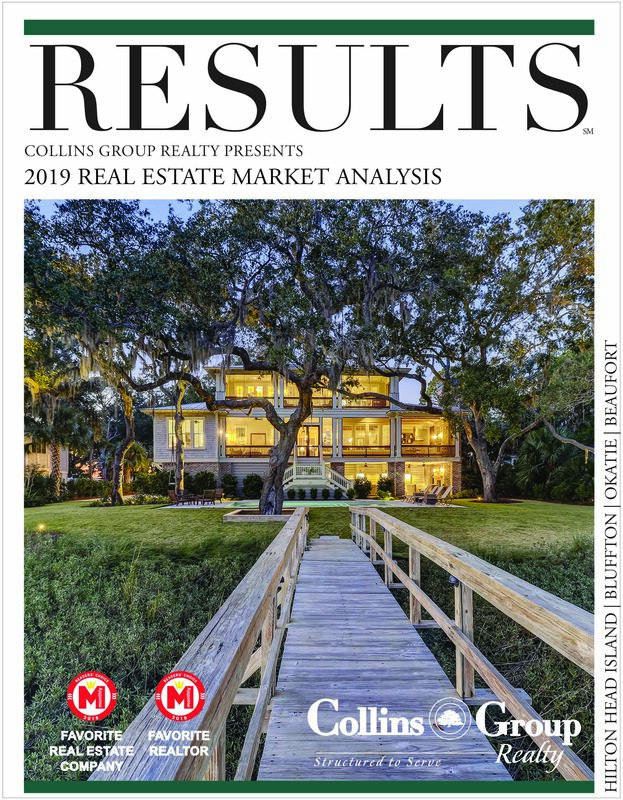 Grab your builder and start calling this property home. 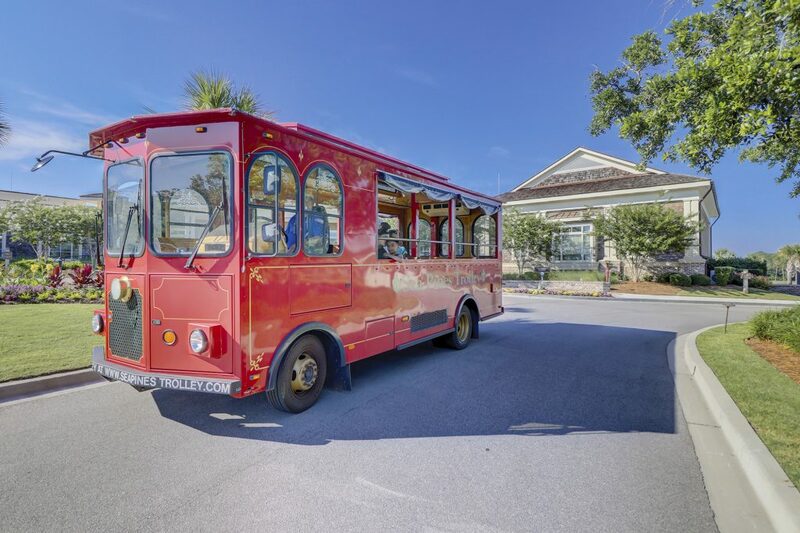 Sea Pines offers an array of family and individual activities including natural beaches, four championship golf courses including a private country club, one of the nation’s premier tennis facilities, fifteen miles of scenic bike paths, two marinas, an upscale beach club, and numerous shops and restaurants. 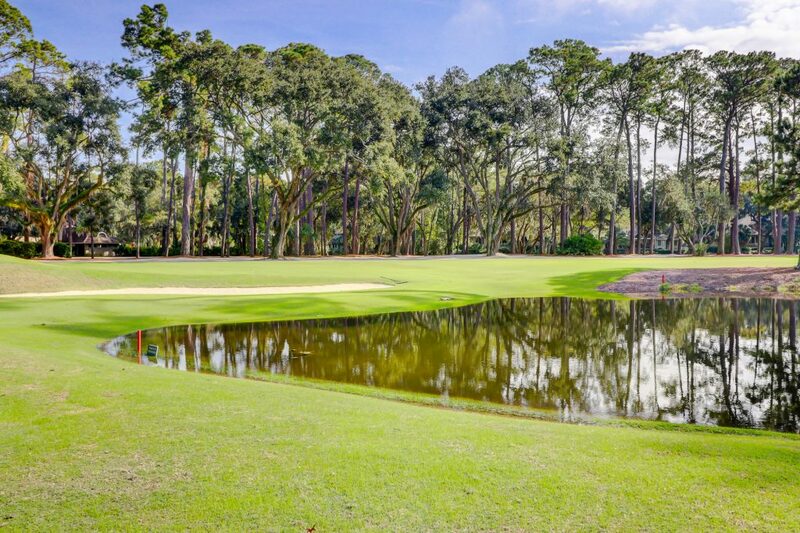 Sea Pines is also home to the RBC Heritage Golf Tournament, which has become a favorite stop on the PGA Tour. 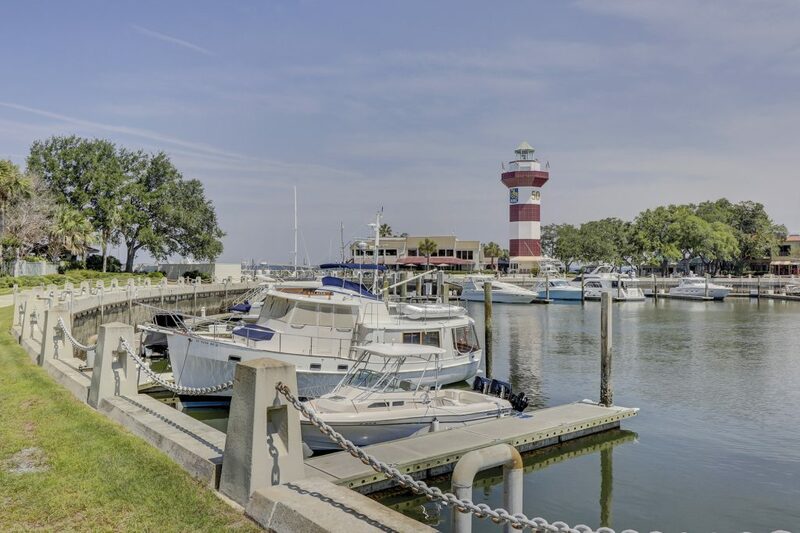 Harbour Town Yacht Basin, home to the popular Harbour Town Lighthouse and the luxurious Inn at Harbour Town, and South Beach Marina offer some of the finest shopping, dining, and entertainment available on Hilton Head Island. 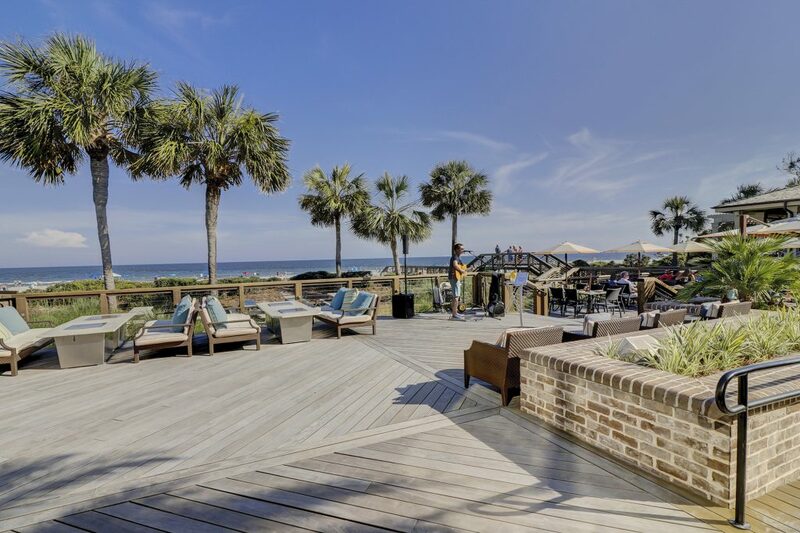 Sea Pines delivers an outstanding combination of residential and seaside resort living while preserving the breath-taking ecosystem that lies within its gates.